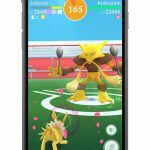 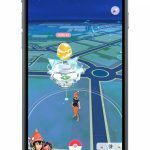 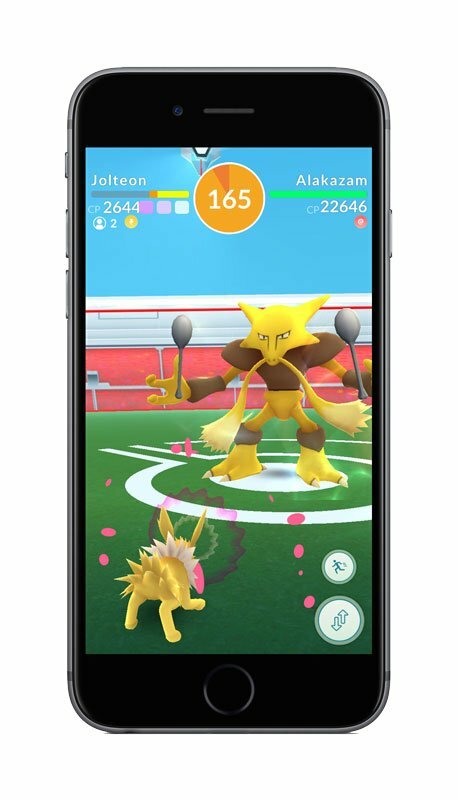 Niantic has announced all of the features coming in the Pokémon GO Gym and Pokémon GO Raid update. 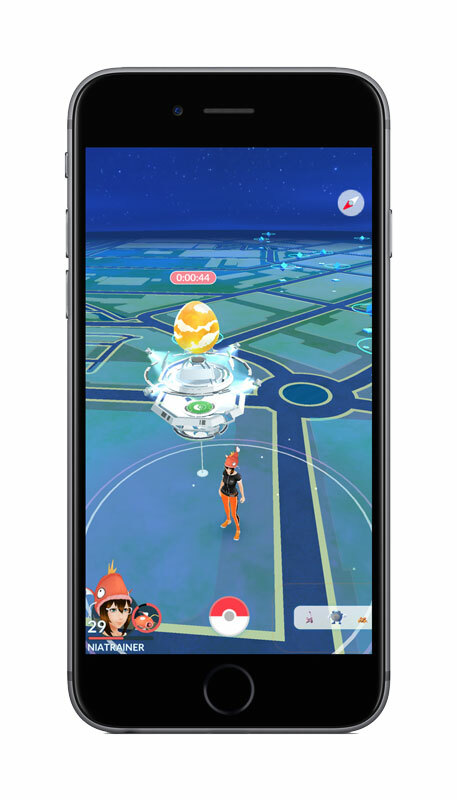 Surprisingly, the update contains an enormous amount of information and new features, so we’re breaking it down into subsections. 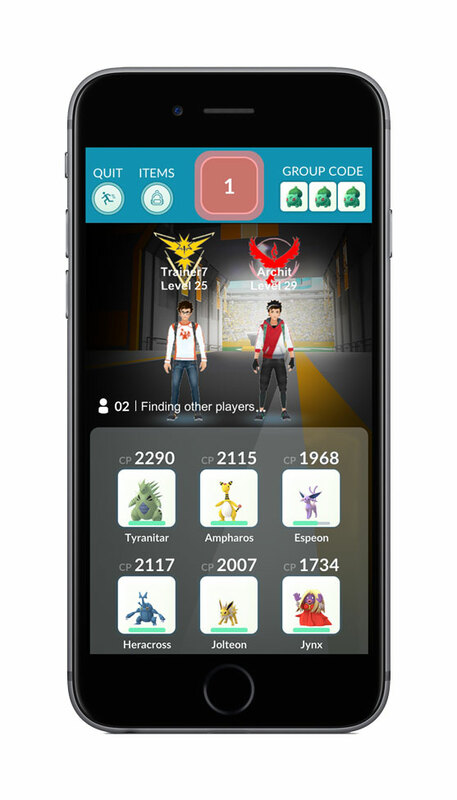 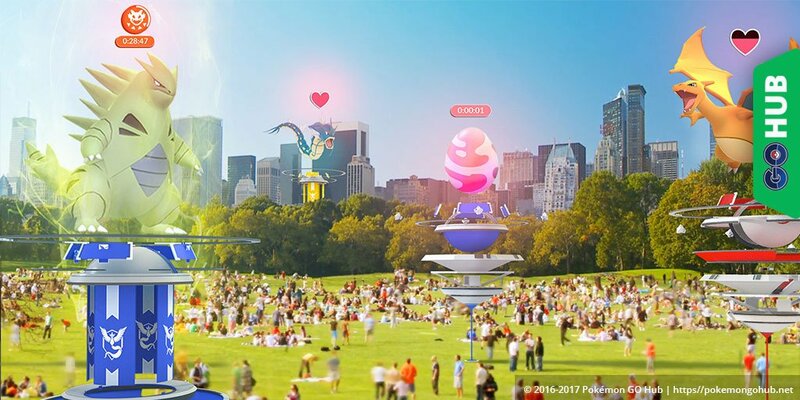 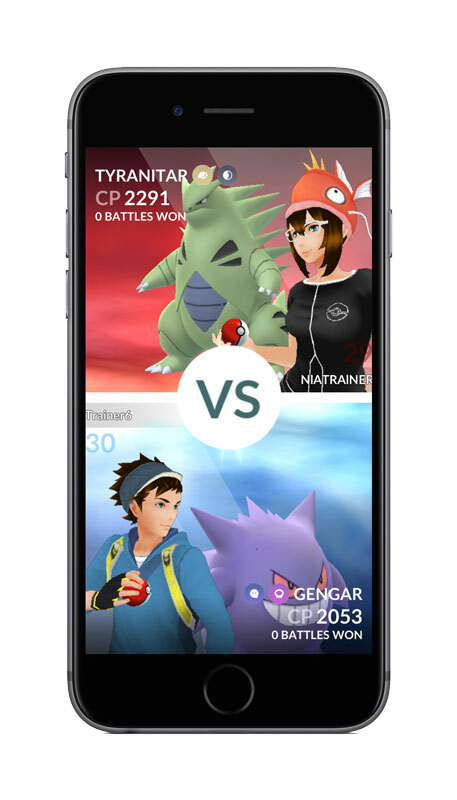 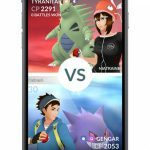 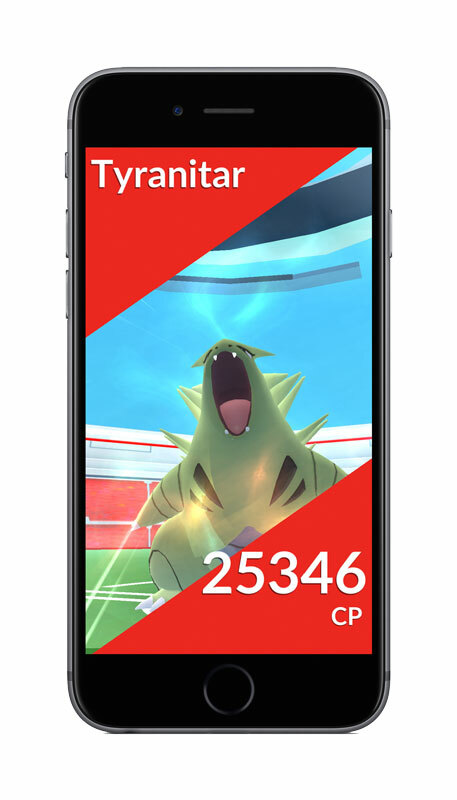 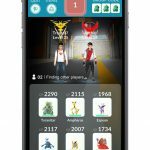 This page details all publicly available info about the new Gym Update, Motivation System and Pokémon GO Gym Raids. 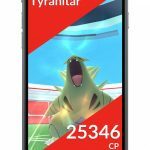 The video was shared inside the Pokémon GO press kit.